Small but perfectly formed! Ideal when you don’t want a huge Christmas cake to get through! 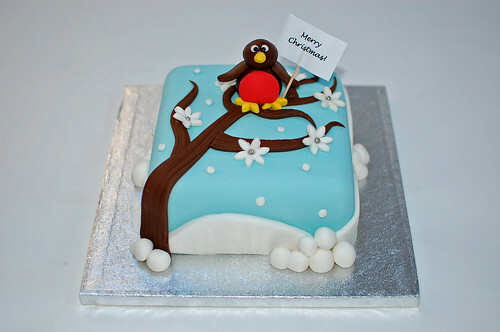 The Robin Christmas Cake (6″) – from £30.